Beautiful 55 and older Senior Apartment Community located in Beverly Hills! Offering large 1x1 Bedrooms with Large Closets, Appliances including a Refrigerator, New Carpet/Flooring a Large Private Storage in a Gated Community. This Property features a, Recreation Room, an outside court yard, Covered Parking ,Fitness Center and much more. Beverly Park is close to the 10 and 101 freeways. Beverly Park Apartments is also close to Beverly Hill Center, and The Grove. , Century City, and LA County of Museum of Arts. Beverly Park Apartments are in a perfect location to commute to Los Angeles, Santa Monica. or even Orange County. 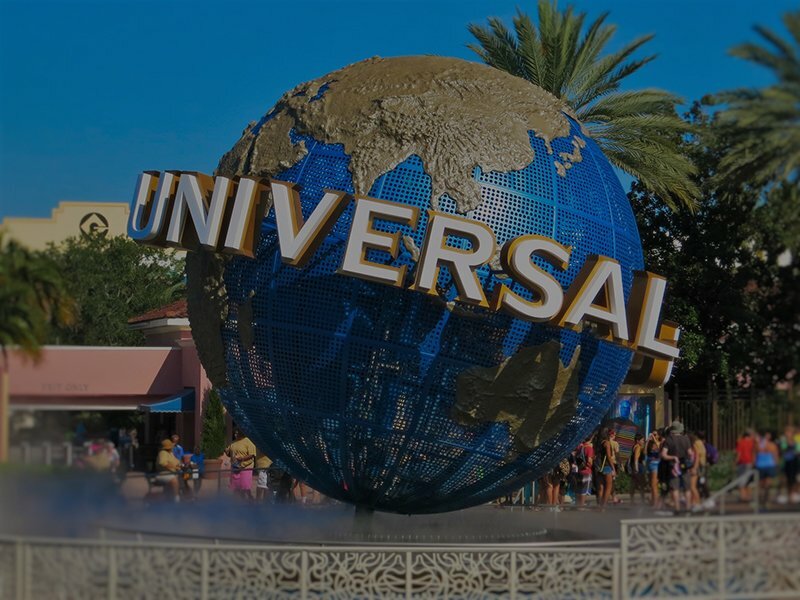 We are also close to markets, pharmacy, shopping, schools, restaurants, banks, hospitals and bakeries. Beverly Park offers on site management and 24 hour on call maintenance . Give us a call at 310-652-9774 and Let us show you your new home! 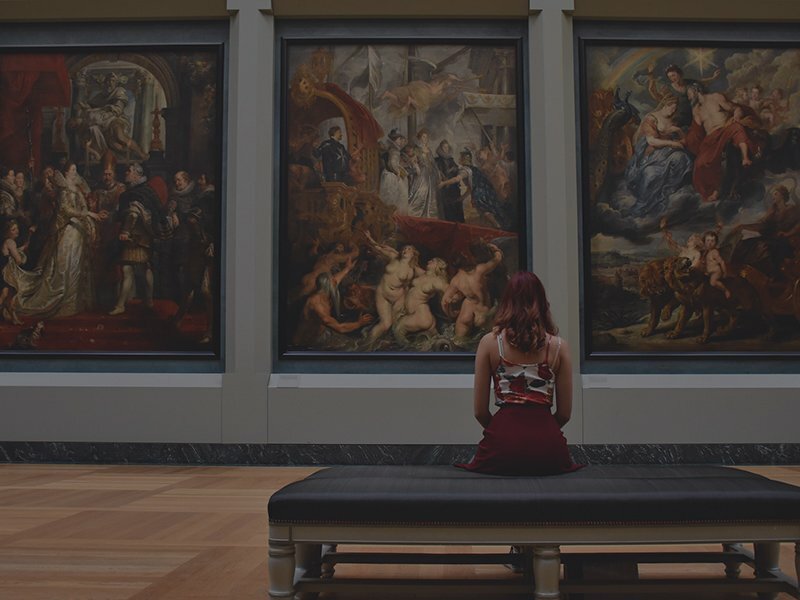 Awesome historical center flaunts a most great accumulation by such illuminating presences as Van Gogh, Monet and Cezanne, alongside the structural triumph of its six structures and gardens. An open observatory possessed and worked by the City of Los Angeles to serve all. 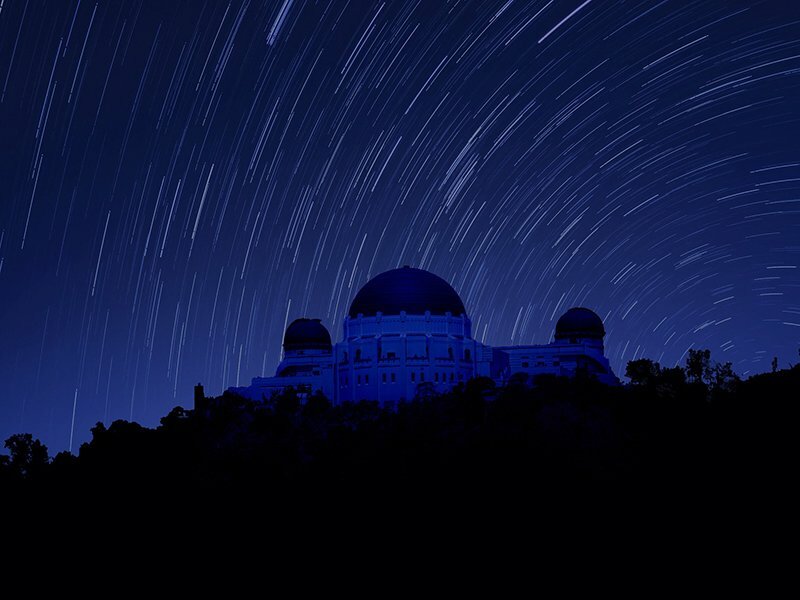 Situated in on Mount Hollywood in Griffith Park, the Observatory offers a planetarium, shows, open telescopes, bistro, book shop, and the best perspectives of the Los Angeles bowl. Affirmation is free, and guests may drive specifically to the Observatory and stop in its parcels and streets. Life is better when you have pets! Conveniently located near beautiful parks and trails the Beverly Park Senior is the perfect place for you and your pets to have a healthy and active lifestyle. For many of us, our pets are family. 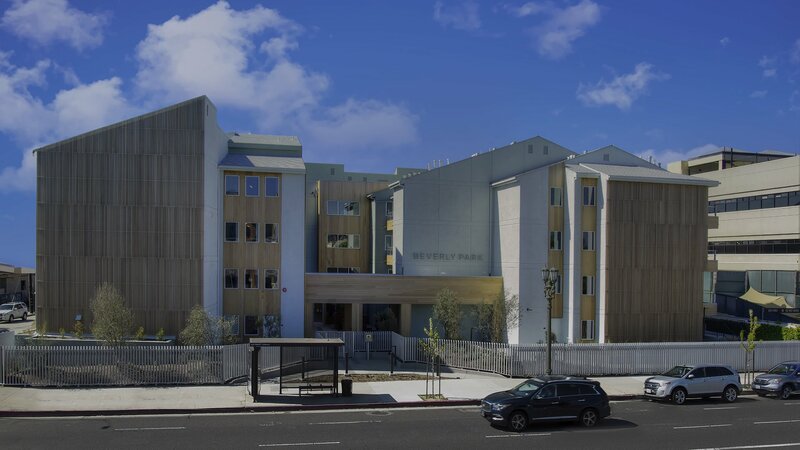 The Beverly Park Senior apartments in Los Angeles, CA is a pet-freindly apartment complex and invites you and your family to enjoy living in this peaceful community where everyone’s needs are met, including your pets. Every apartment at Beverly Park Senior offers the space and comforting qualities you need to make your apartment the home you’ve always desired. Our modern 1 Bedroom apartments give you the ability to choose from a variety of floor plans that will surely meet your highest expectations. The amenities offered at Beverly Park Senior provide residents with all the necessities of easy living and floor plans for every lifestyle.